Taryn is a Classroom Presenter and Sexual Risk Avoidance Specialist for Project Respect. She has been in the classroom for the past 5 years and enjoys the variety of schedule and student personalities she comes into contact with. Taryn has a passion for and belief in the youth of this generation. She believes that if truth is spoken and taught to the students about the consequences of decisions, they will be more responsible and knowledgeable when faced with the influences and pressures of today’s society. 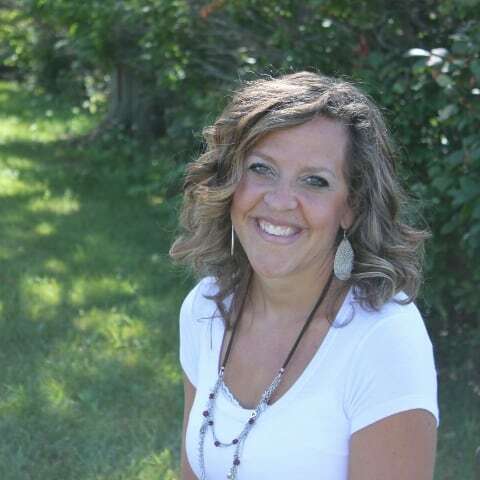 Taryn has been married for 15 years and loves just living life with her husband and three children.